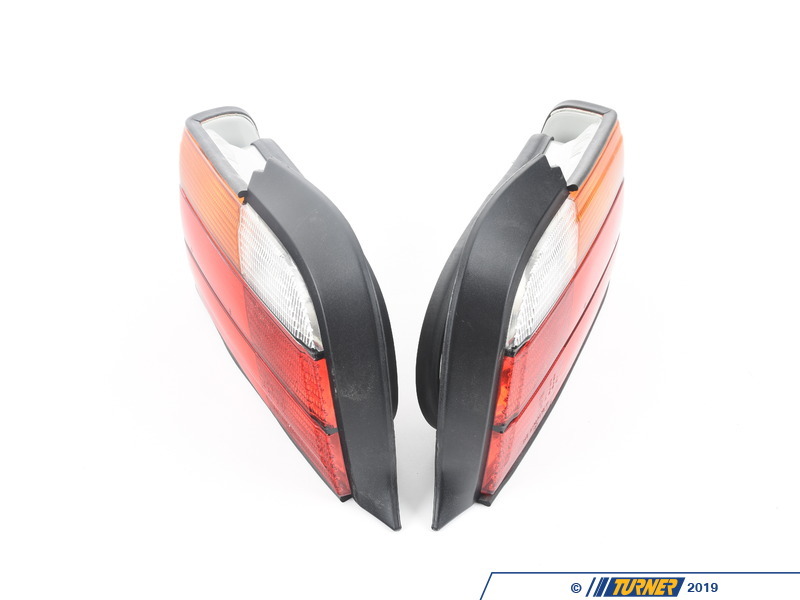 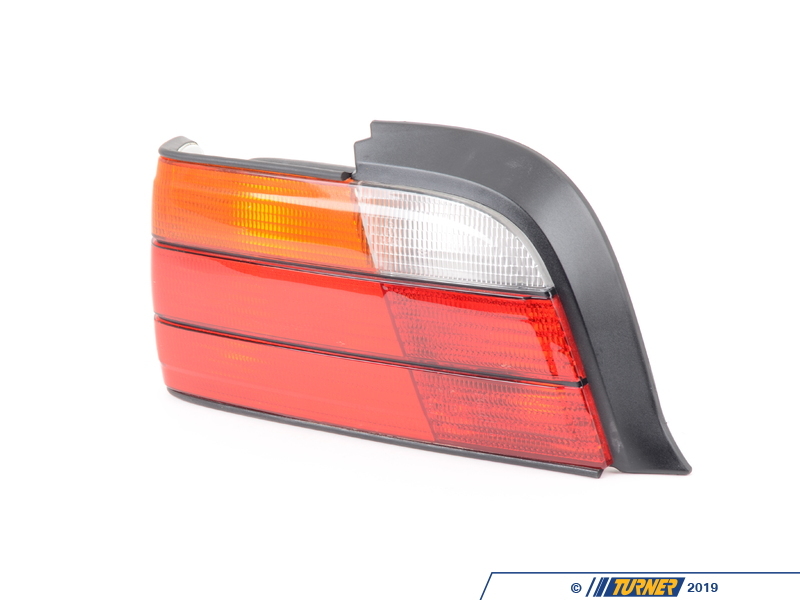 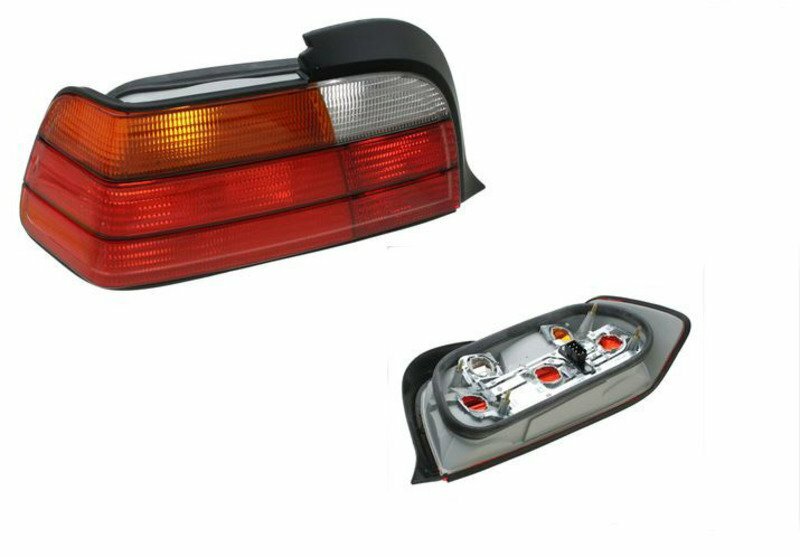 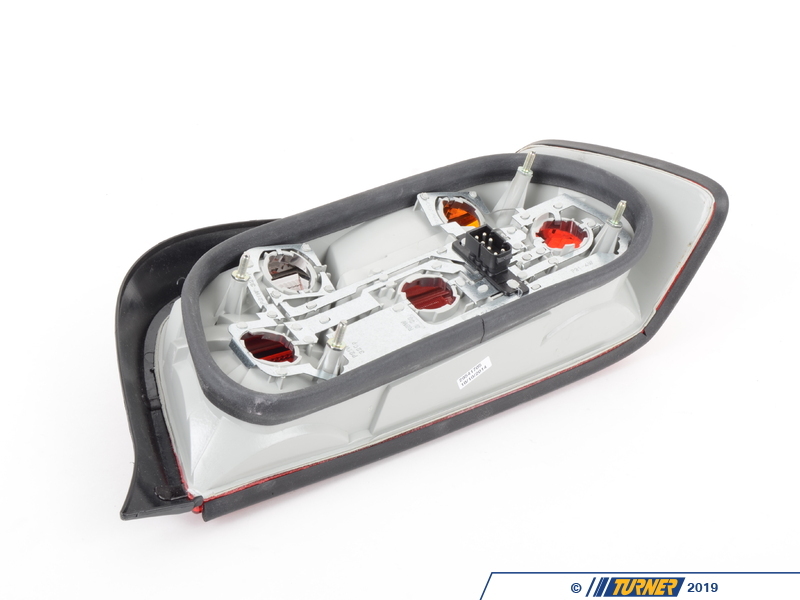 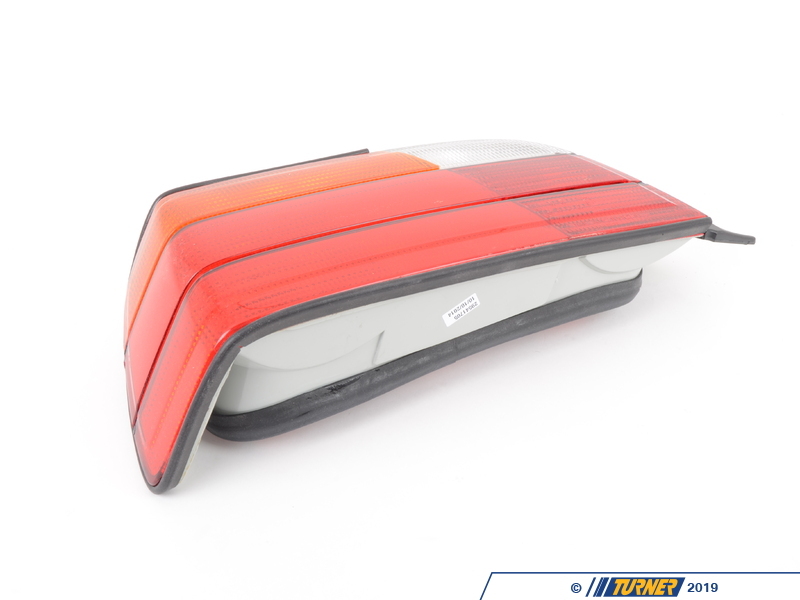 This is the left (drivers side) tail light assembly for E36 Coupe and Convertible models. 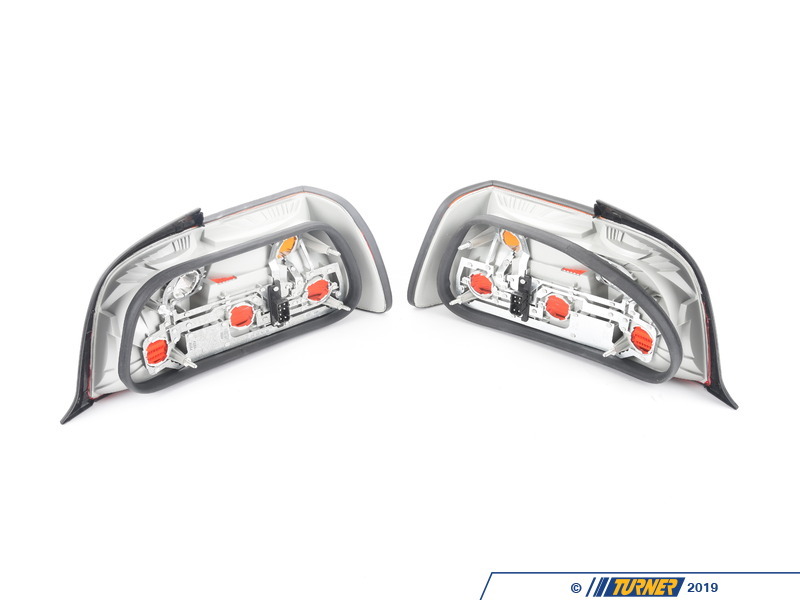 Not for 318ic, 318is or 318ti. 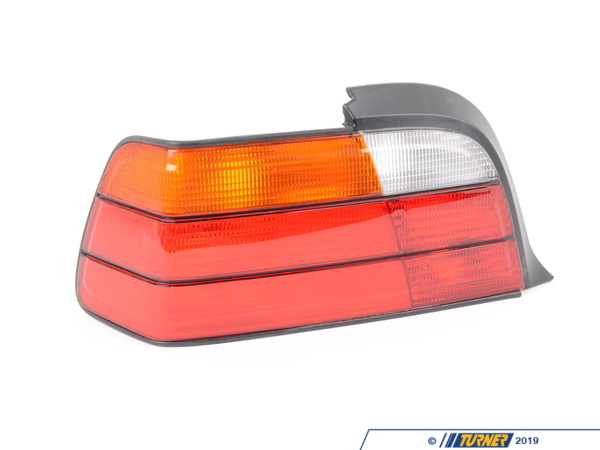 It has the standard amber turn signal color. 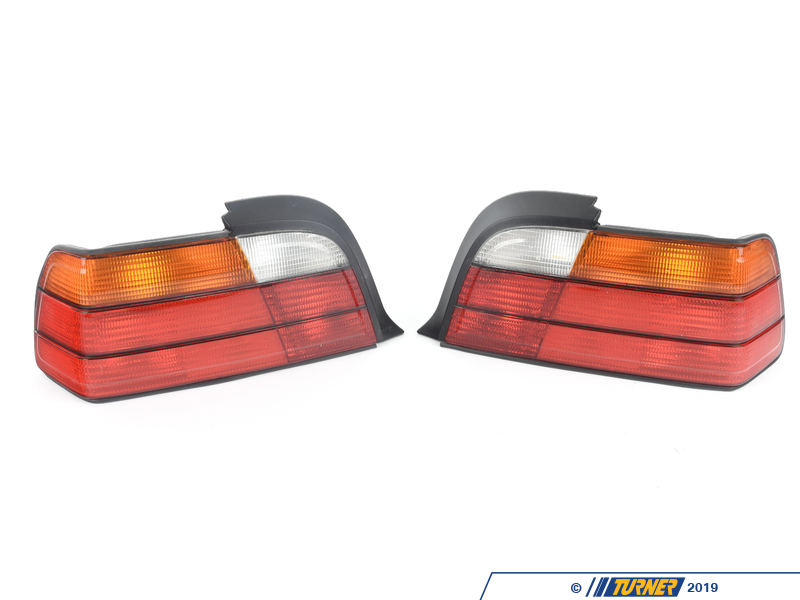 1992-1998 E36 BMW 323is 323ic 325is 325ic 328is 328ic M3 - Not for 318ic, 318is or 318ti.